This article must be read with a grain or two of salt, and a healthy dose of skepticism, so please keep that in mind as you read what we are about to say… At Tokyo Game Show 2018 we stumbled upon an interesting rumor surrounding the Nintendo Switch and Sony’s PS4. According to the rumor, Nintendo is far more “likely” to hand out Nintendo Switch publishing licenses to Japanese Developer Studios than they are to Overseas Studios. 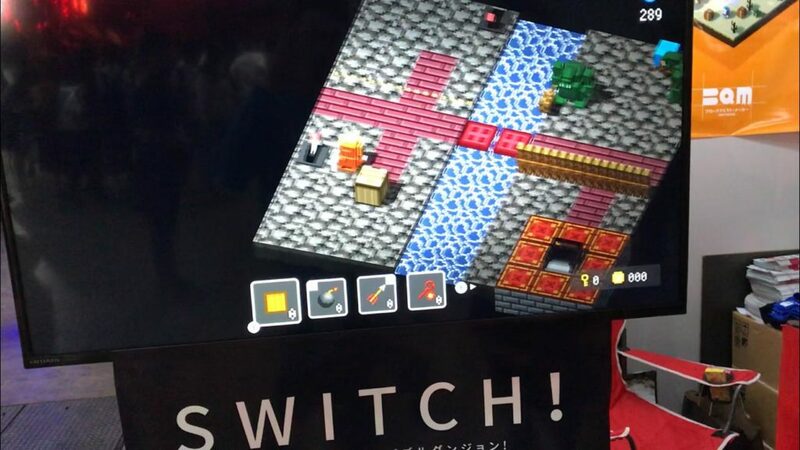 Although we have 0 actual evidence to back up this theory, it was a widely spread rumor among the indie booths at Tokyo Game Show 2018, which made us question whether or not this rumor actually had some truth to it…? Have you heard any rumors like this…? If you went to Tokyo Game Show 2018 – or would like to know anything specific, please feel free to leave a comment down below and we will either answer it directly or write up an article. Is Apple killing its own ecosystem?